Tecnoidea SA de CV, is a Mexico City based company with some twenty years experience in the field of specialized vehicle design and prototype production. 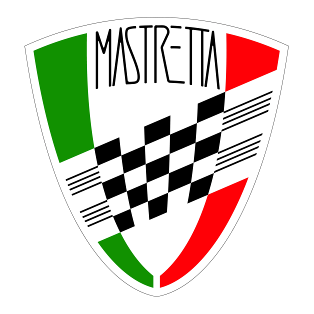 Owned by brothers Carlos & Daniel Mastretta they have worked primarily in the commercial vehicle industry but with an Italian father, who was taught by Enzo Ferrari at university, it was inevitable that they should have an interest in sports cars. The MXT, which was launched at the 2008 British International Show is their 5th small volume automobile project. They have previously developed a “beetle based” Speedster for the Japanese market a classic American convertible for manufacture in the USA and the Mastretta MXA which was the first sports car to carry the family name.